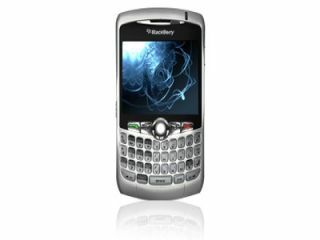 Research In Motion – the makers of the BlackBerry – has announced that it has exceeded its targets on subscribers. But news that profits have not met expectations has hit the company's share price hard. Although RIM's revenue has risen to $2.24 billion in the three months preceding May 31 – a 107 per cent increase – the first-quarter earnings were less than analysts predicted, prompting an eight per cent share price fall. It's a sour note in an otherwise hopeful looking set of results for the BlackBerry – which is facing increased pressure from products such as Apple's iPhone. RIM added 2.3 million subscribers – 100,000 more than they had targeted – with 60 per cent of those believed to be non-business users. However, the $428.5 million in profits was not enough to keep the financial markets happy, and falling shares will be the headlines – despite the optimistic figures.